Brian said my 1964 Mk1. is reputed to be the oldest road going Imp in NZ, first registered on 27th May 1964. I bought it in 1993 from the first owner's estate with 40350 miles on the clock, to date it has just turned over 100,000 miles. It was restored in 1996 and used by Bert Clewits from Holland in a Sunbeam car Club rally in early 1997. In 2010 it was loaned to Alain Barbou for use in the NZ Classic Car Rally held in Gisborne. 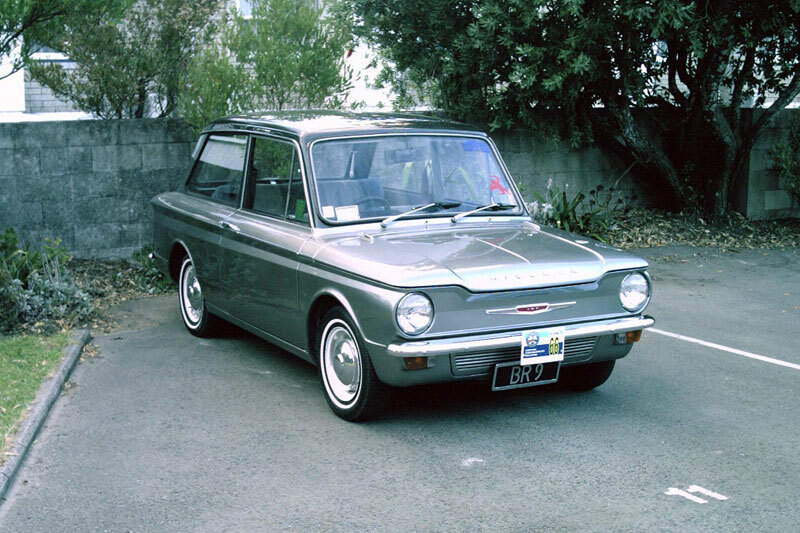 The Imp was always a rare here and both cars are known in classic car circles.